Results of my July credit card churn are in & I learned something new once again! I hate two things, heights (Inside an airplane does not count) and spiders. 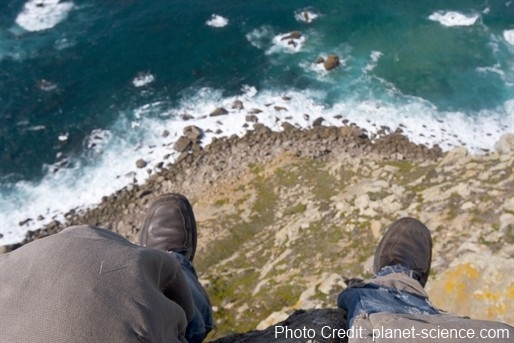 When I am close to the edge of say a roof, even just a low one, my stomach does flips and reminds me what is going on! I get that same feeling when I am about to do a churn. I know my credit score is great. I know I have never ever missed a payment. I know I always pay on time, but still I want the great windfall of points on the way from the latest round of cards. So last week I took the plunge. I looked at my travel goals for the rest of the year and 2013. I will be flying my mom and cousin from Sweden for the month of September on Delta business class low level points plus a ton of tax. Then on to the ORD “DO” in October. I will need more Delta MQM’s to reach some level of status for 2013 so I am thinking about a run to Sweden some time before year end. Also want to go skiing over the winter plus I have my 25th Anniversary trip in the spring. 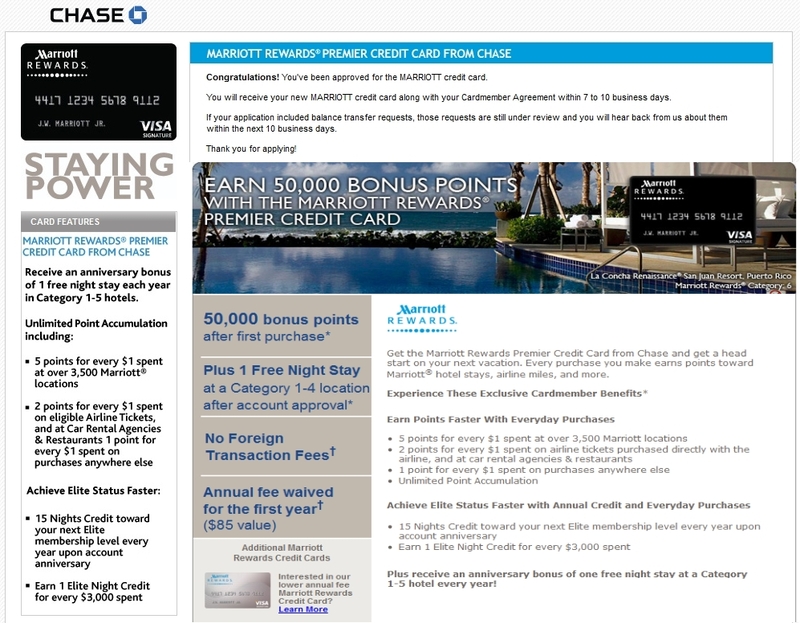 1) Chase Marriott 50,000 point card that will get me 4-6 nights in CAT 2 hotels. Result was instant approval! 2) US BANK Flex Perks card. I only did 3 cards 91+ days ago, so I asked for a manual review since I have been with US BANK for almost 20 years and have NEVER BEEN LATE or EVER MISSED A PAYMENT EVER. So I called back later in the day on Friday to check status and the automated system changed from DENIED to I am approved! 3) Next the AMEX SPG Business card (the personal one for next round). July marks 24 months plus 2 weeks since I last applied for this card. Now there is some very interesting verbiage on the first page of the link as you can see below. Lucky from One Mile at a Time also talked about this and speculated that AMEX maybe moving to a new card bonus every 12 months. But notice it says those “who have had this product within the last 12 months”. I can tell you with total certainty the new card bonus clock is 24 months for all flavors of AMEX cards. (The new rule is you must have canceled the card 365+ days ago to get ANY new card bonus from AMEX)! And, to be 100% safe you should not have the card for the last 12 months as well. I did NOT get instant approval nor with business cards do I expect to. I called back the next day and was told I was approved and received the e-mail confirming that as well! ← Please VOTE – Did you get in on the United 4 mile HKG deal? The quote from advanced resolution services about 6 hits in 90 days (75% charged off or bankrupt is bull) I have my own business 25 years plus and AAA+ credit. Just recently I got another car, same leasing company. I ended up getting 2 credit hits, one from the dealer and one from American Honda the next day. In business I can get a random hit from a merchant processing company, and even a brokerage account. If I apply for a card or two its easy to get 6 hits in 90 days. I deal with all the card companies reward programs except Chase. Had a miserable experience with them and really dislike them. 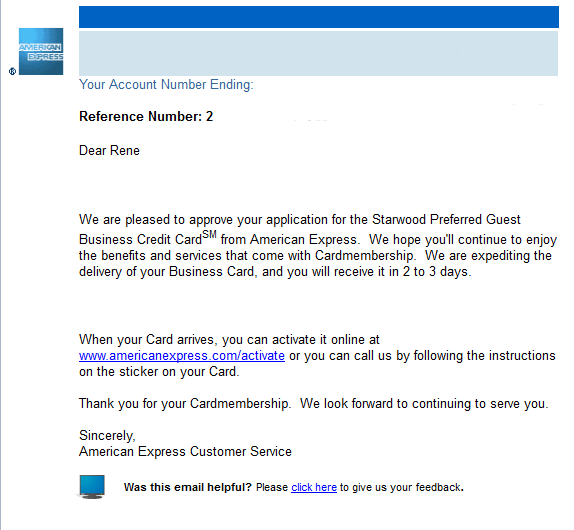 For me Starwood Amex cards, and Fidelity 2% cash back are my top cards. I have the US bank business flex and personal cards also. They are not bad depending on the redeption used. When I use them for flying they also allow a flat $25.00 in extra charges like baggage, or food to be credited back to you. You need to charge those to the card and call them after. Can you elaborate on the US Bank Flex card & getting $400 off a DL flight? Not sure I am following…unless you had other Flex points already? Hi, Thanks for an informative blog. Can you actually earn Delta MQMs with the US Flex Perks card? Are there cards other than the Amex (Delta) cards that allow you to earn MQMs? I’m pretty sure you don’t get $400 off a flight. With 20k FlexPoints, you can purchase a ticket valued up to $400. Once the cost of the ticket hits $401, the FlexPoints required goes up to the next increment. You can’t pay the difference with cash. One good way to earn bonus FlexPoints is through charitable giving. You earn 3x points for charitable contributions. And you don’t have to go through the “giving portal” the FlexPoints website tries to direct you to. @Delta Flyer – yes you just buy a ticket via their portal and thus you can earn both RDM’s and MQM’s! From your post, “the new card bonus clock is 24 months for all flavors of AMEX cards”. This was not necesarily the case a couple years ago, but things may have changed. 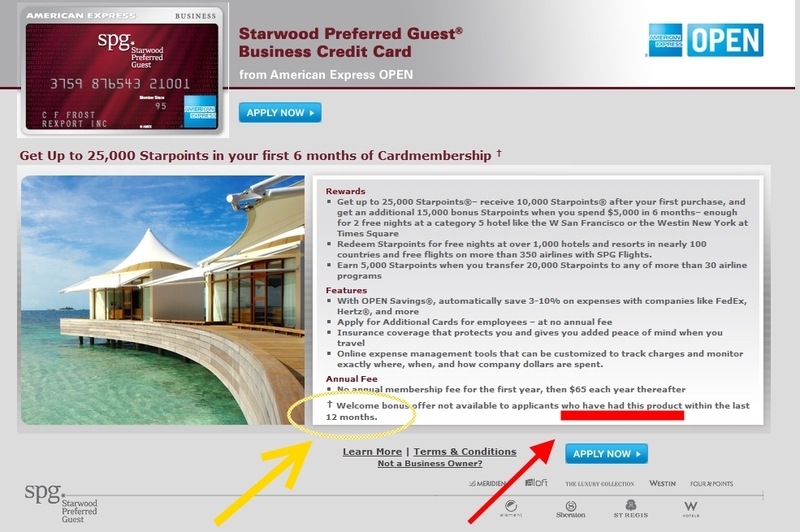 In 2010 I cancelled my SPG Personal Amex in the morning and then reapplied that afternoon. I held the first cards for a year (did not pay the annual renewal fee). I received the bonus for both cards. I also cancelled my Amex Premier (held for 5 months) and two days later applied for another; received both bonuses. I currently have the Delta Amex reserve personal card. I fly domestic areound 20 times a year but mostly short segments with Delta so I need the mqm from the card to help earn staus. Do you know if I can apply MQM to my account from more than one card? For example if I get the business card and a personal card for my wife will I be able to apply all points to my account. In addittion, is there a huge benefit be being Diamond as opposed to Platimum which would mean I my need to go for 4 cards? If there are any other ways to earn MQM other than flying and using the Delta reserve card, please share.